This facility houses world-class laser processing equipment, a class 100 clean-room and X-ray security imaging and complements liquid crystals, optical imaging and magnetic imaging research in the Natural Sciences Research Facility. 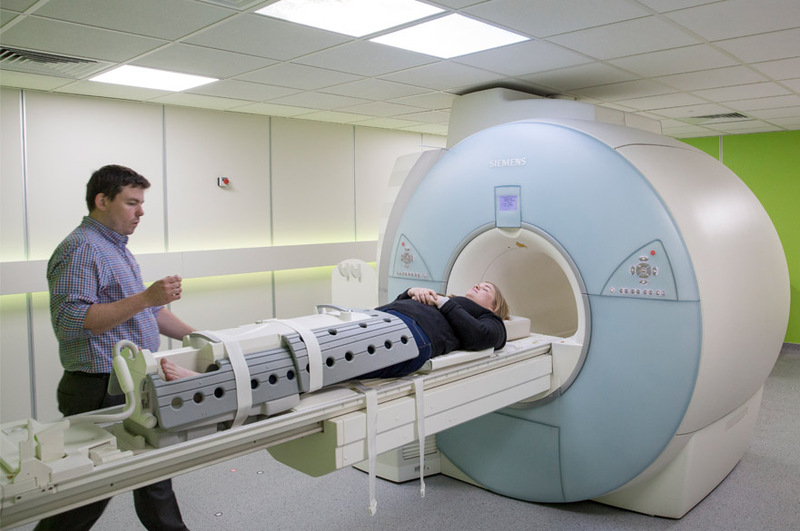 The premises are used to support the Imaging and Displays Research Group as well as commercial services for industry. 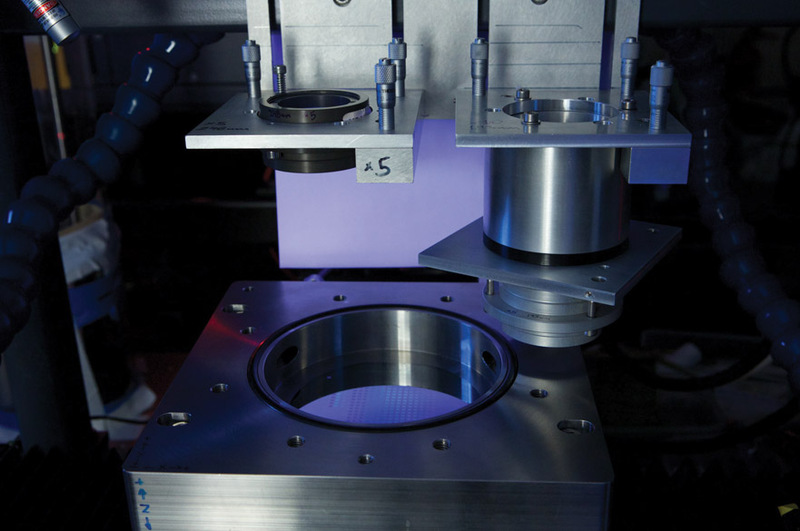 The team also carries out laser processing and surface metrology for external clients. Please visit our Scientific Services to Industry specialist centre for more information. The Imaging and Displays Research Facility is located in the Erasmus Darwin building on Clifton campus. You can choose from a broad range of undergraduate and postgraduate courses. Many of our courses provide exciting opportunities for work placements and real life project work, giving you relevant transferable skills that are highly valued in industry.